Ron and Maggie Tear Photography: Wembley. 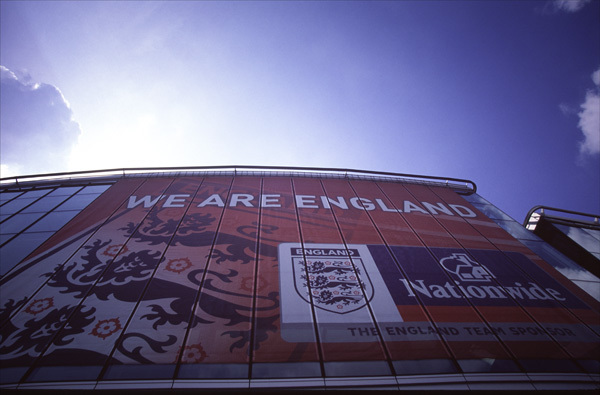 The new home of English football. It took some time to complete, it is visible in North London.